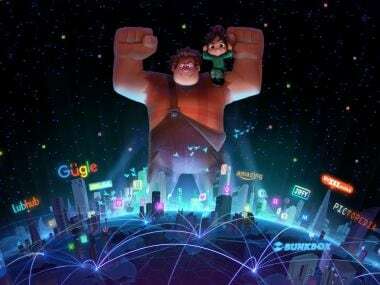 In Ralph Breaks the Internet, Ralph and Vanellope’s friendship is tested after they leave their video arcade to travel through a Wi-Fi connection that ultimately delivers them into the fast-paced Internet dimension. 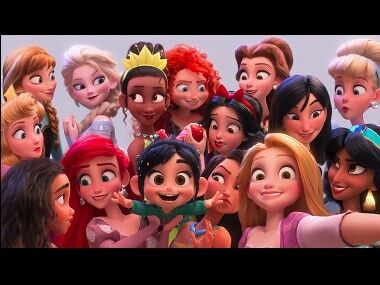 Disney's highly-anticipated animated feature Ralph Breaks the Internet has earned mostly positive reviews from critics ahead of its release this week. 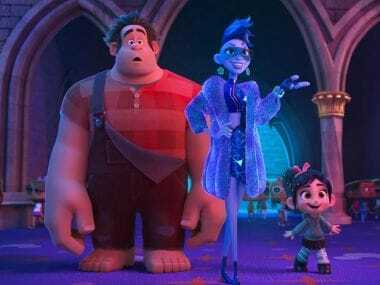 Ralph Breaks the Internet follows Ralph and Vanellope as they leave the comforts of Litwak’s arcade in an attempt to save her game. 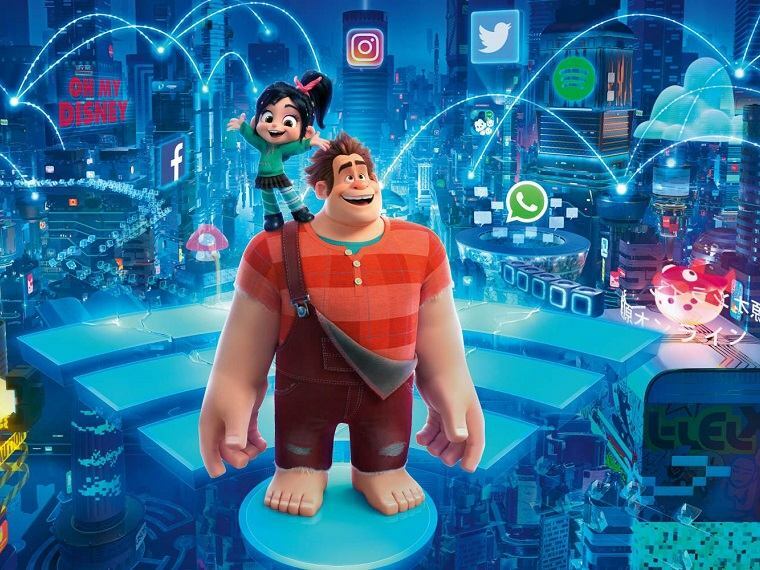 The sequel to Disney's Wreck-It Ralph finds Ralph (John C. Reilly) and the mischievious Vanellope (Sarah Silverman) enter the thrilling new world of the Internet. 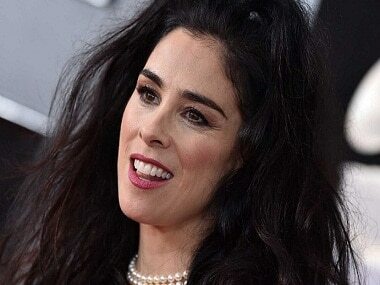 Sarah Silverman's show, which had wrapped up after 10 hour-long episodes last October, will have a new season of 11 episodes. 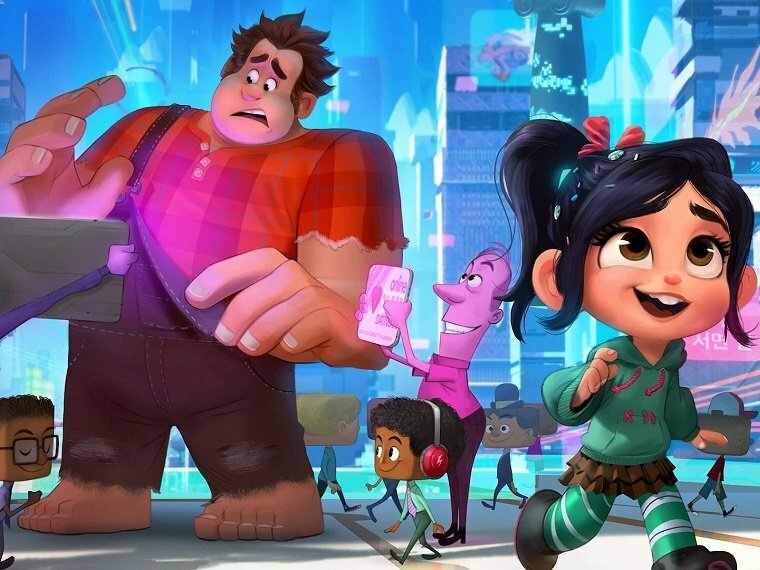 After having taken on the world of arcade gaming in its predecessor, Ralph and Vanellope enter the big, bewildering world of the internet. 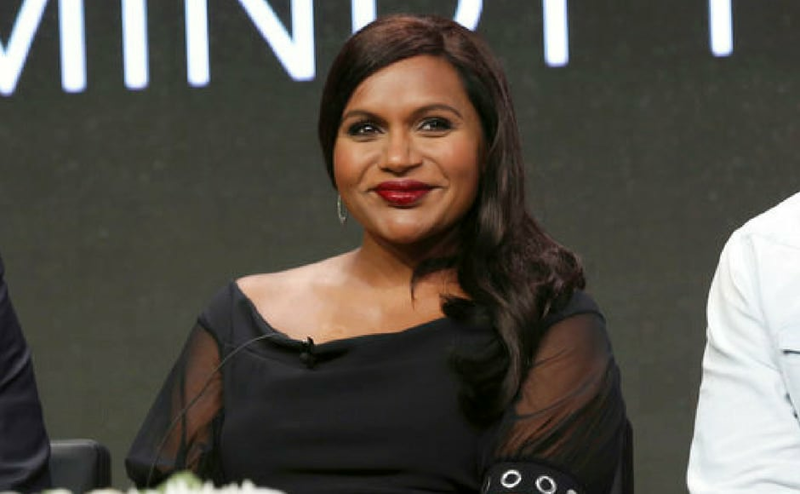 The Grammy Awards red carpet too saw celebrities like Nick Jonas, Sam Smith, Sarah Silverman, Rita Ora, Cardi B and many more wore white roses as a show of support for Time's Up. Louis CK and Sarah Silverman's friendship has spanned more than 25 years, with the latter playing a fictionalised version of herself on the former's FX series, Louie.